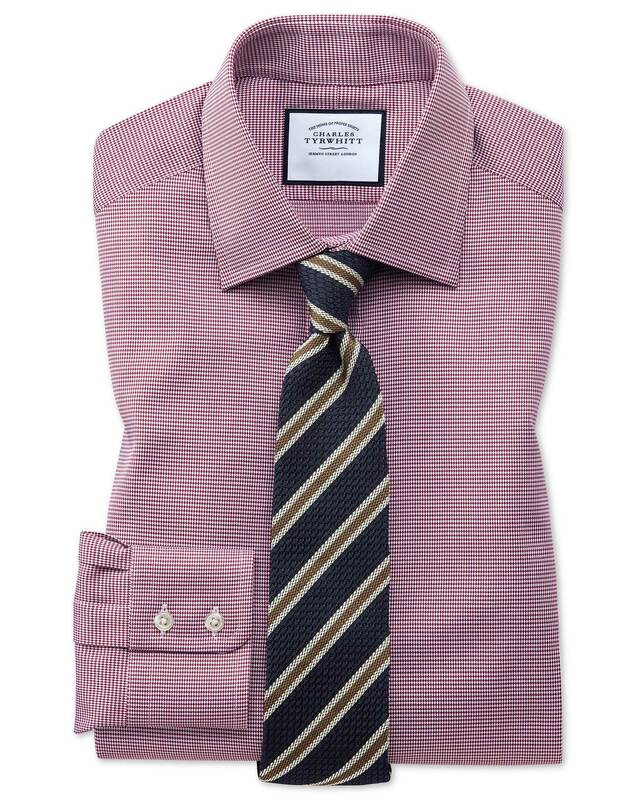 "Our customers are fans of puppytooth shirts. We keep making them in new colours, and there doesn’t seem to be enough shades to revisit them in. I understand it: they’re easy to pair with ties, the subtle texture adds interest to your look and they last a great deal of time." Great quality! Bought as a Christmas gift. Lovely shirts, quick service, reasonable price!